The year is 1789. Civil unrest has been brewing in Paris, France for some time. Life has been tough for the common folk. Disease and starvation have taken a toll upon the nation. The frivolous and excessive spending of the country’s royal family has encouraged rage, hate and anger within their own people’s minds. Political leaders have rallied the masses and critical historical events are about to unravel. Furious mobs gather and storm the Palace of Versailles, just outside of Paris. The royal family is captured and await their eventual fate of the guillotine. The French Revolution is upon us. 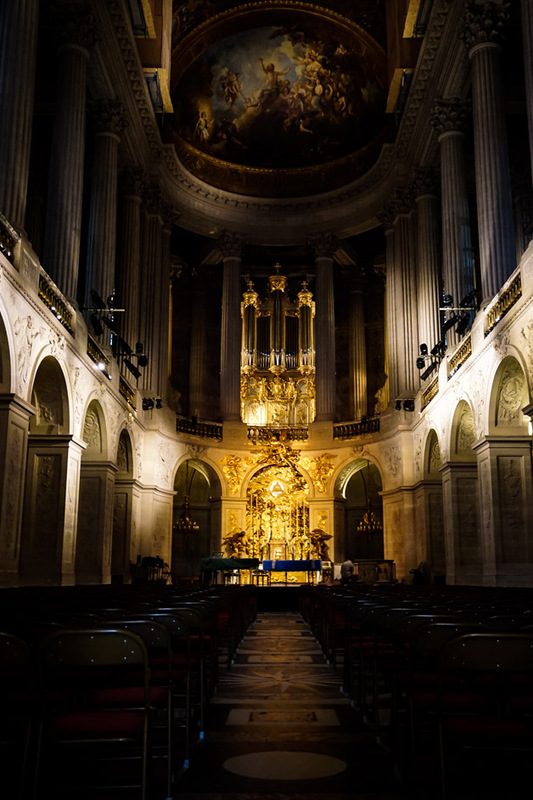 Standing at the center of these events, that are now described as being some of the most important in modern history, is the Palace of Versailles. 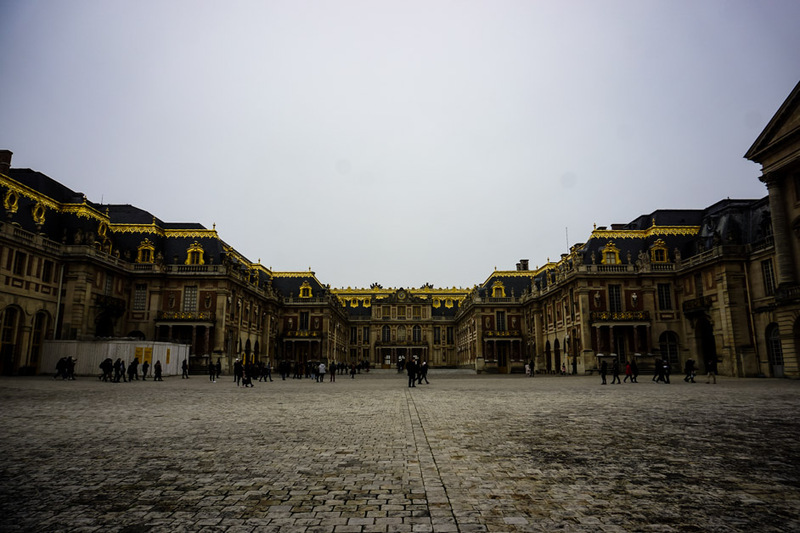 This massive palace is the pinnacle of French opulence and was the grand royal residence as this unrest broke out. 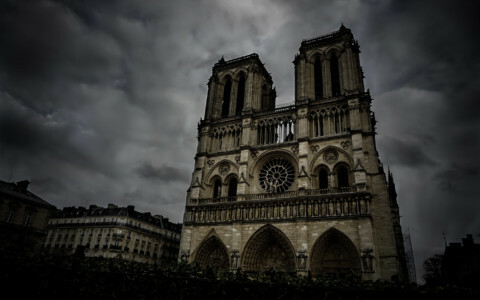 It remains today as a museum, containing many important relics and artwork from French history. Additionally, it is said to contain the ghosts of some important historical figures, former staff and past residents. All who met their untimely demise at the hands of their own people. Le Petit Trianon is the former royal residence of Queen Marie Antoinette of France and is where here apparition is commonly sighted. The Palace of Versailles has been impeccably preserved and its décor remains true to luxurious times that have now passed by. Could it be that this environment is inviting enough to the spirits of those who once lived within the palace to remain? 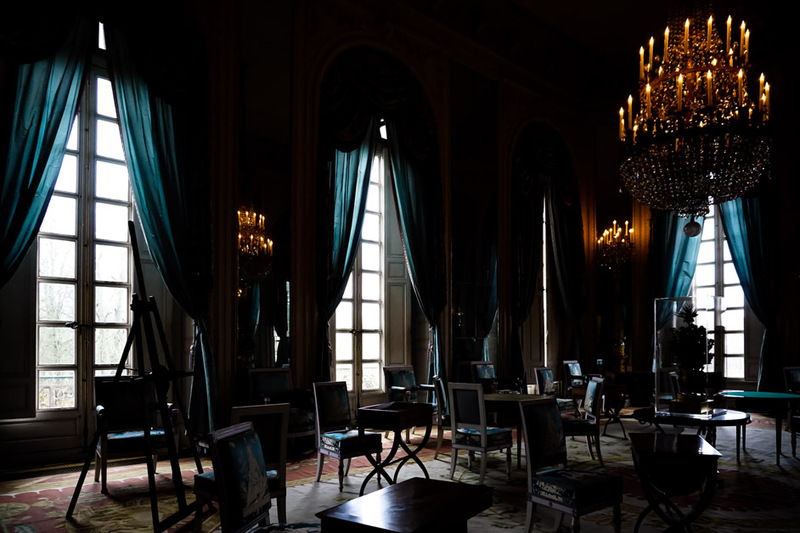 A window in Marie Antoinette’s Bedroom, another part of the palace where her apparition is commonly sighted. Queen Marie Antoinette and her husband, King Louis XVI, lived within the palace of Versailles with their children at the time the French Revolution commenced. This is the place where they spent their final days of freedom. Hiding away in solitude, before being captured by angered mobs and sentenced to death. The couple had spent so much time during their lives at the palace, as well as lived out some of their more traumatic events there. 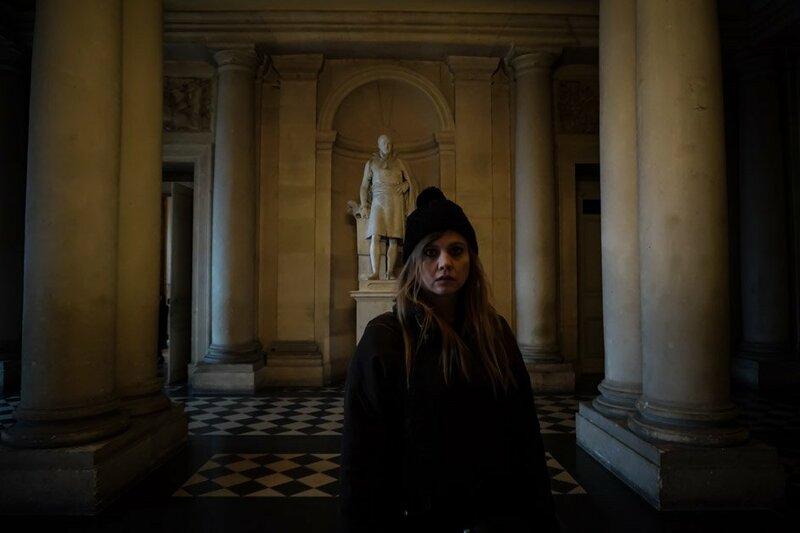 This lends plausibility that the Palace of Versailles could be a destination they would likely haunt. Grand halls of the Palace of Versailles. Many have claimed to capture the sight of Marie Antoinette’s ghostly apparition within both the gardens and interior of the palace. 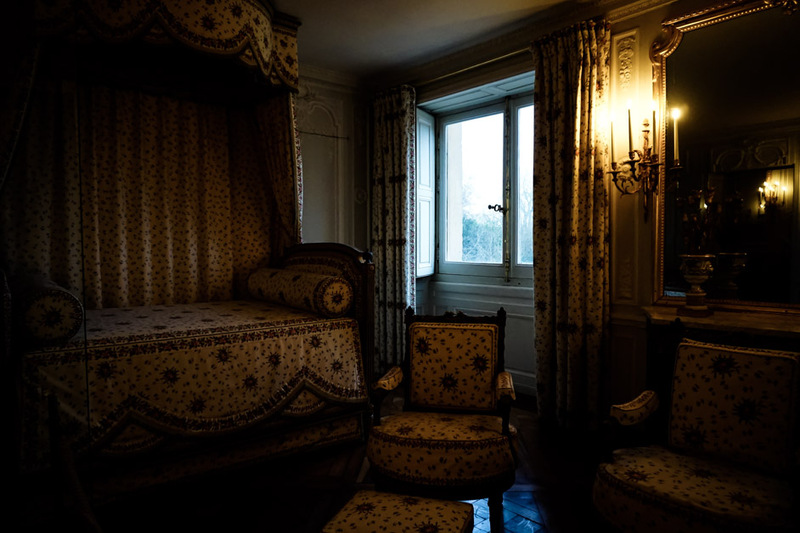 Some paranormal activity has been reported within the Petit de Trianon, which was Queen Marie’s living quarters, sitting a short distance from the palace within its gardens. Here, suddenly dropping temperatures have occurred, strange, unexplainable mists have formed and poltergeist activity has been experienced. These events are believed to have been caused by the queen herself. Additional sightings of Queen Marie’s apparition have been made in the concierge area. This is the place that she was actually held captive in the lead up to her beheading. 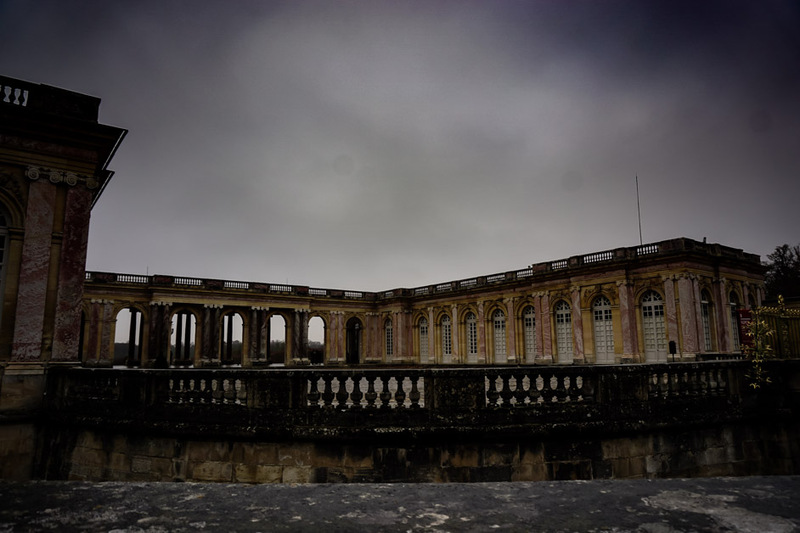 The exterior of the haunted Grand Trianon. Though less spoken about and sighted in comparison to his wife, King Louis XVI has also been sighted at the Palace of Versailles. He is most often seen roaming the halls of the actual palace, seeming to be deep in thought, before suddenly disappearing. 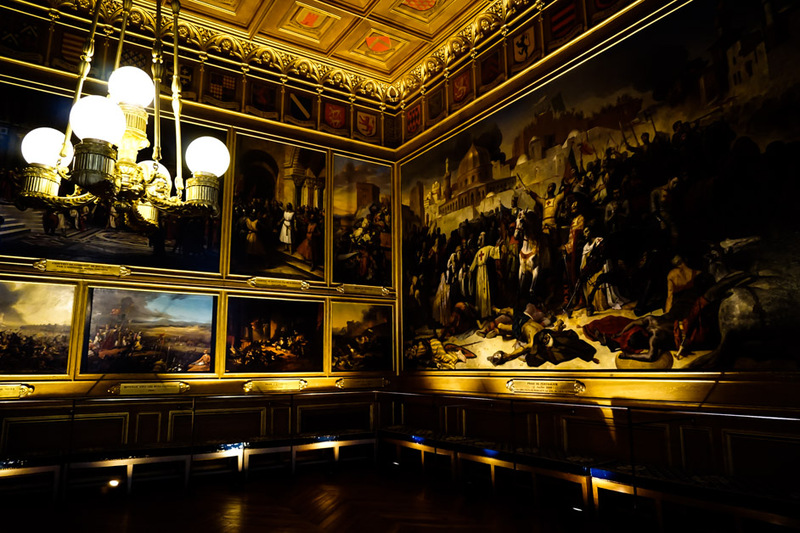 Paintings depicting the Crusades inside the Palace of Versailles. A multitude of other ghostly residents is rumored to exist within the halls of the palace. These include many well-known historical figures. One of those being Benjamin Franklin, who had visited the royal couple for a brief stint back in 1778. Napoleon Bonaparte and Charles de Gaulle have both also been sighted around the Grand Trianon, where they have both stayed whilst visiting. 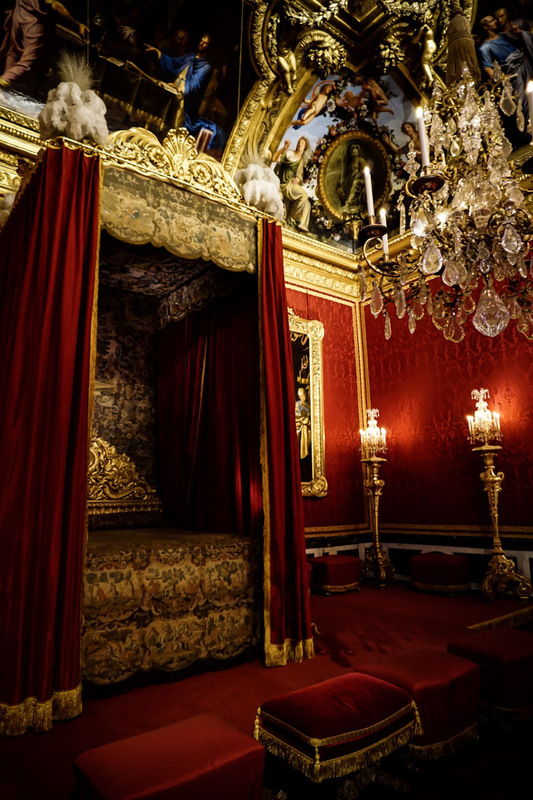 Bedroom of the grandiose Palace of Versailles. Though this impressive roster of ghosts is said to haunt the palace, there is one ghost story that has inspired much debate and controversy since being told. 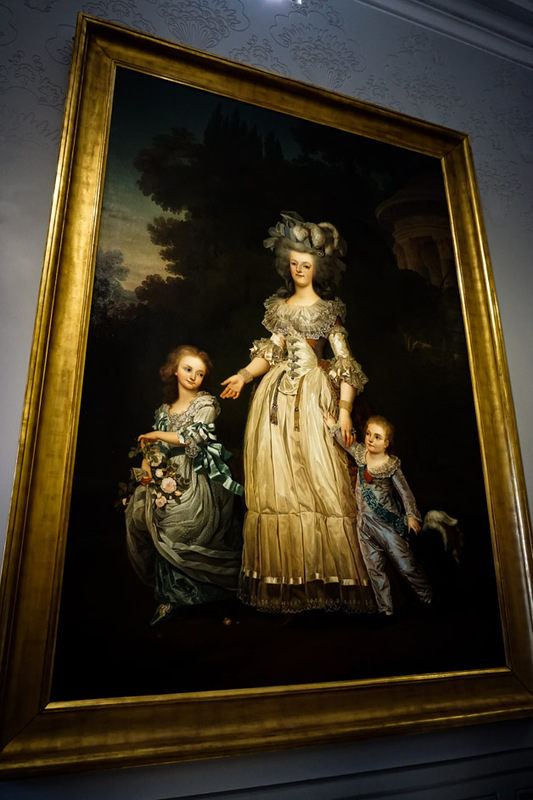 A painting depicting Marie Antoinette and her children. During August of 1901, two women of academic prestige visited the Palace of Versailles together. On this day, they would each have a seemingly paranormal collective experience, which was later detailed in a book. 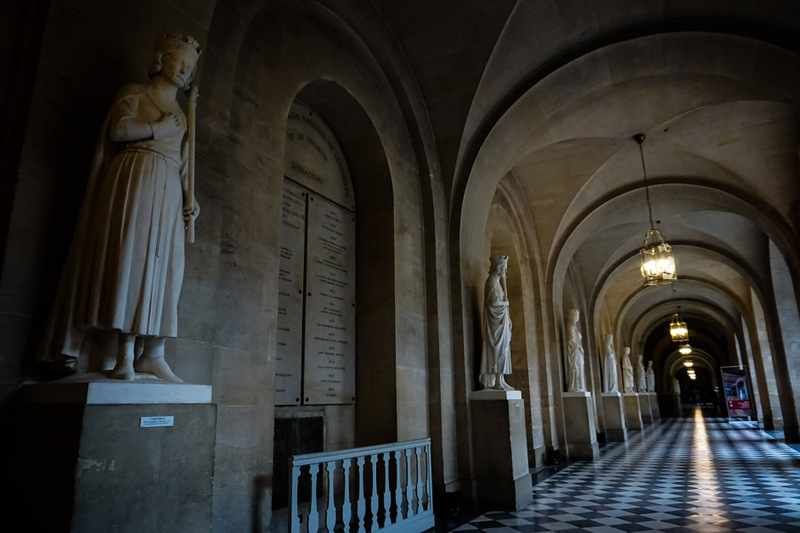 The moody halls of the palace. 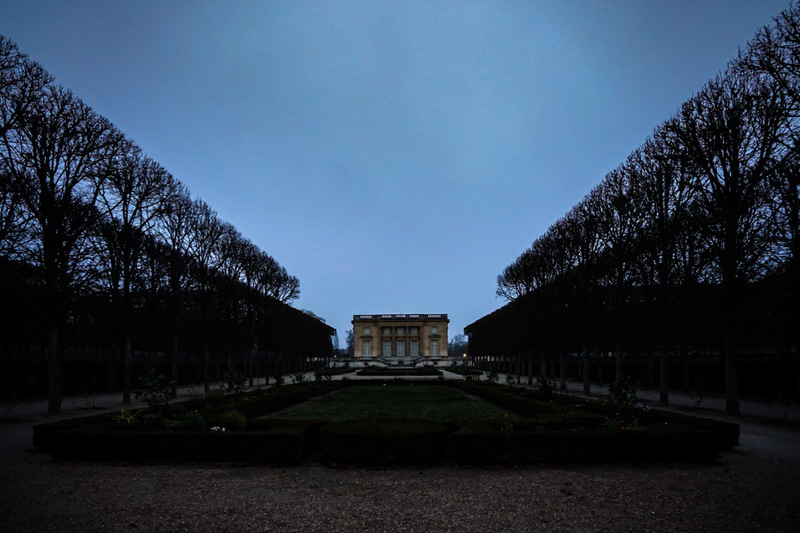 As they were walking through the gardens of the palace towards the Petit de Trianon, they claim to have wandered into some form of time glitch, stepping into the past, more specifically 1789. They each claim to have experienced a dreamlike scene, where they walked past and in some instances interacted with people dressed in period clothing. Some are described as being farm workers, servants and even Marie Antionette herself. 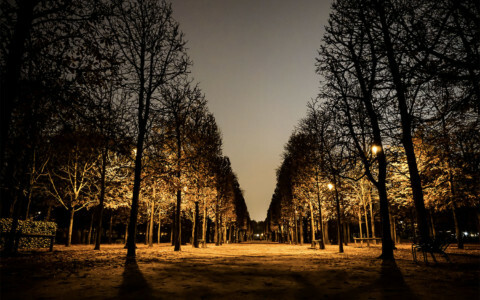 Outside the massive Palace of Versailles, France. These women believed they may have entered a scene, which was set the day the Palace of Versailles was stormed and Marie Antoinette was imprisoned. Interestingly, they described details of the garden, such as a window and a bridge, that were known to exist in Marie Antoinette’s time, though not at the time they visited. Although this story is frequently told and fantasized about, it is often disputed. The Palace of Versailles is well worth the visit for anyone spending a fair amount of time in Paris. It is easily accessible by train and opens for tourists each day. Tickets can be purchased online or in person at the gates. The grounds and palace are vast and I recommend a whole day if you want to explore everything. Looking for the ghosts of past French royals. 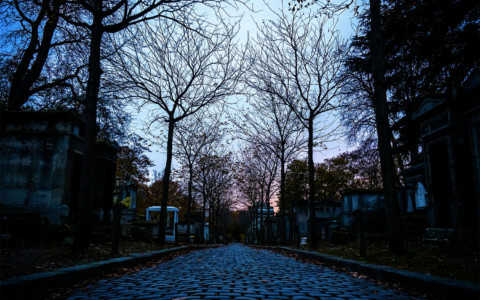 If you enjoyed this article and are curious about haunted places in Paris, here’s a comprehensive list!